In South Africa, the year 2017 brought the shattering news of an 8-year-old pupil in Mpumalanga having taken his own life while at school. In the same year, a 12-year-old pupil from Highlands North used her scarf to commit suicide, while a 19-year-old woman reportedly jumped to her death at the Wits Braamfontein campus in Johannesburg. These are just some of the heart-breaking suicides that took place last year, highlighting that our children and teens are in need of better mental health care and support. These tragedies also raise many questions. What would lead a child or teen to suicide? What can we do to prevent this? 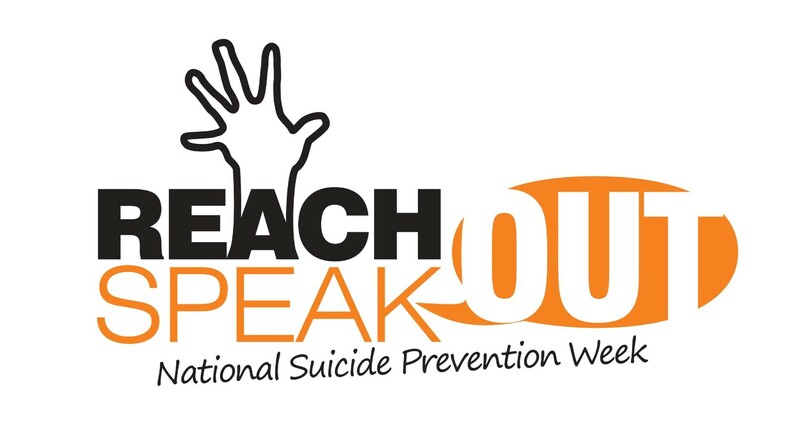 We need your help to raise awareness about teen suicide prevention and the possible warning signs of teen suicide. Help us to help others. Help us to save lives!